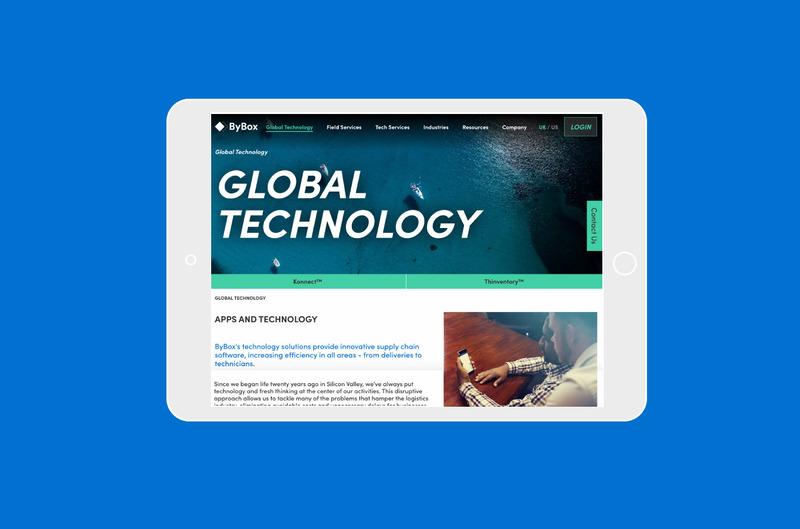 ByBox are a global technology-led logistics business. 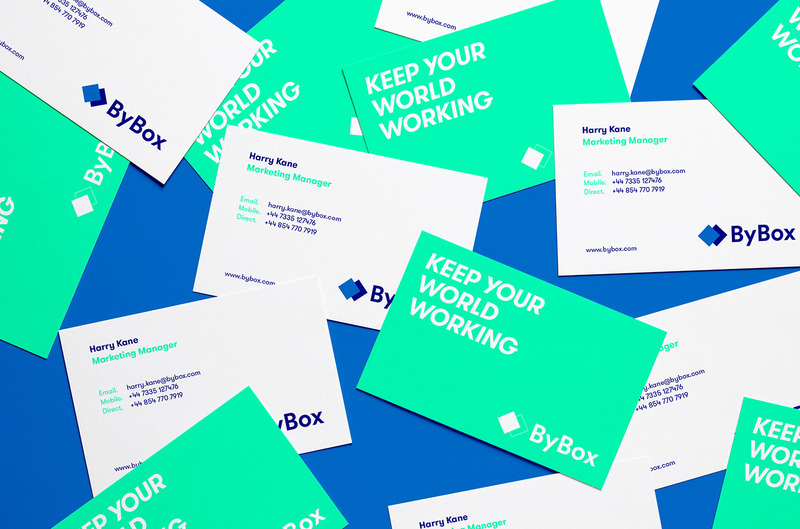 Graphical working alongside Intelligent Mobile, were tasked with creating a new brand identity, visual identity system and website that would humanise the brand, and demonstrate ByBox’s global reach and technology platform. 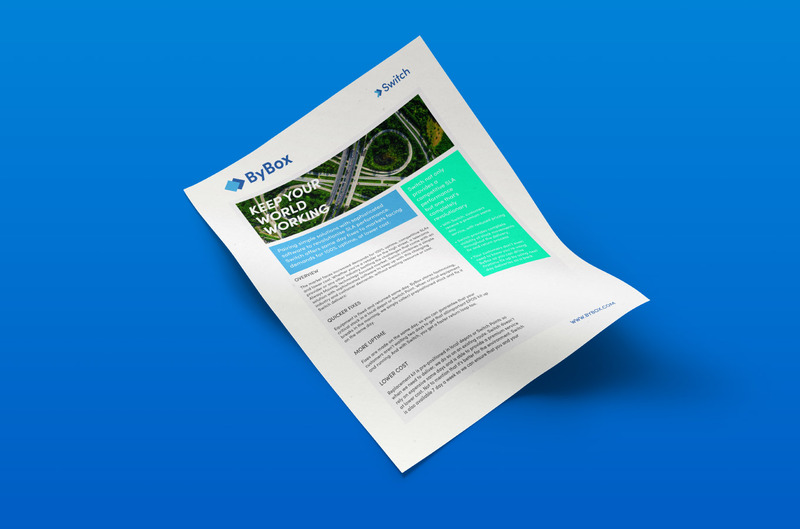 Graphical’s core idea for ByBox was founded on the idea that with the right technology, ByBox makes sure their clients get the right parts, in the right place, at the right time. 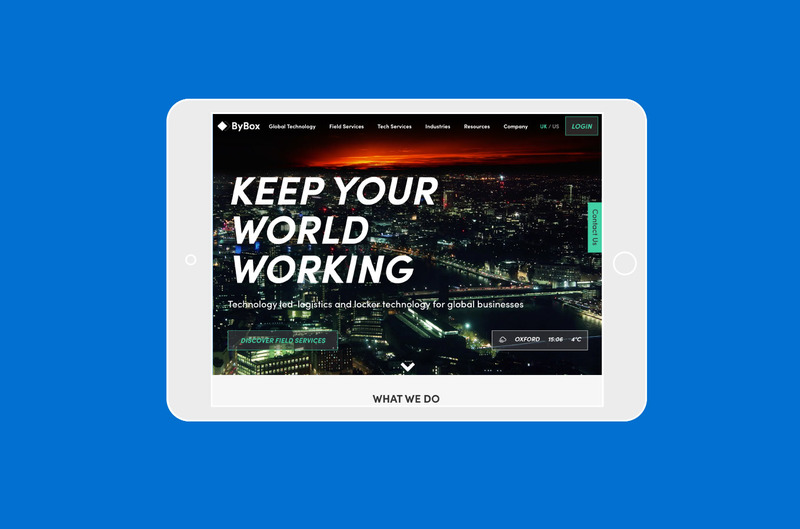 We devised the strapline ‘Keep Your World Working’ to simply communicate this message; and the aerial photography of global cities and landscapes further supports this concept and communicates the small ways in which ByBox makes a big difference around the world. 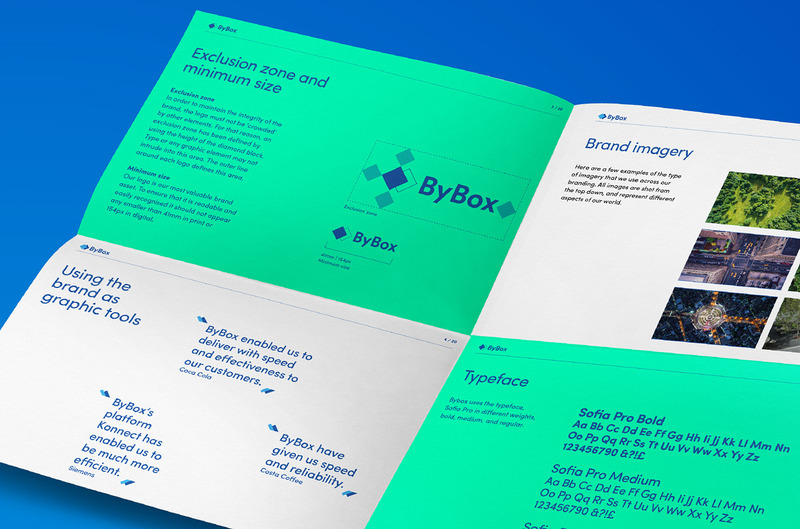 The brand was rolled out across all ByBox material, including the full UK / US website design, creating a cohesive and understandable vision to communicate the brand both internally and externally.